Welcome to *Tanglwood Resort*, one of the Pocono's finest vacation destinations. This resort is perfect for both the active vacationer and people looking for peace and quiet. Whatever your pleasure, there is something for everyone, including water sports on Lake Wallenpaupack, golf courses, hiking trails, ski areas, antique and unique shopping, and more. 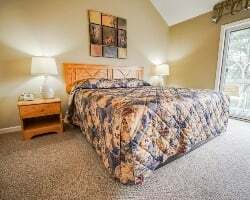 The resort offers one- and two-bedroom suites with full kitchens and many conveniences that will make you feel right at home. 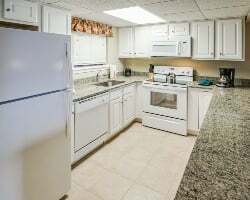 Some units feature fireplaces and a washer/dryer. There are plenty of things to do both at the resort and in the area. From fishing to hiking and snow skiing, Tanglwood Resort is an ideal getaway! 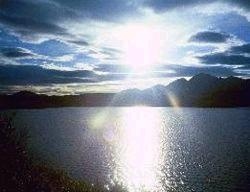 Enjoy lovely Mountain & Lake views from your unit! Perfect spot for your Poconos getaways! Buyer may receive a title fee credit, inquire for details! Floating week at this fantastic resort located on Lake Wallenpaupack! Buyer may receive a title fee credit, inquire for details! Enjoy skiing & winter sports in the Poconos! Yearly usage in February week 8! Buyer may receive a title fee credit; inquire for details! Annual floating week with 42000 points! Onsite pool! Peaceful vacation getaway! Near the beautiful pocono mountains! Year round activities available! Buyer May Receive A Title Fee Credit, Inquire For Details! Annual gold holiday season week 43! Enjoy site seeing, various activities & more! Buyer May Receive A Title Fee Credit, Inquire For Details! Outdoor lover's are welcome! 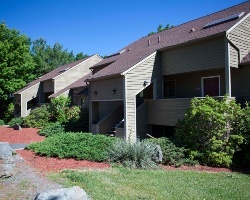 Great variety of amenities available! Buyer May Receive A Title Fee Credit, Inquire For Details! Annual red season wk 33! Relax at this peaceful getaway or take part in all the activities! Buyer May Receive A Title Fee Credit, Inquire For Details! Annual week 24! Price is negotiable. ENJOY RED SEASON WEEK RIGHT ON THE LAKE!!! Many locations available to explore! Buyer May Receive A Title Fee Credit, Inquire For Details! Floating week of your choice each year at this lovely Poconos resort! Buyer may receive a title fee credit, inquire for details! Resort has a scenic mountain view! Buyer May Receive A Title Fee Credit, Inquire For Details! President's Week! Buyer May Receive A Title Fee Credit, Inquire For Details! PRICE JUST REDUCED!! 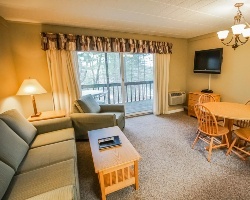 Come enjoy this family friendly resort with easy access to plenty of outdoor activities! Maintenance fee paid for 2017! Great family friendly resort! Buyer May Receive A Title Fee Credit, Inquire For Details! Great collection of activities or just enjoy the natural landscape! Buyer may receive a title fee credit, inquire for details! $300.00 or best offer! 18 hole golf course, incredible lake views & more at this four season resort! Owner also has AD#1961452!